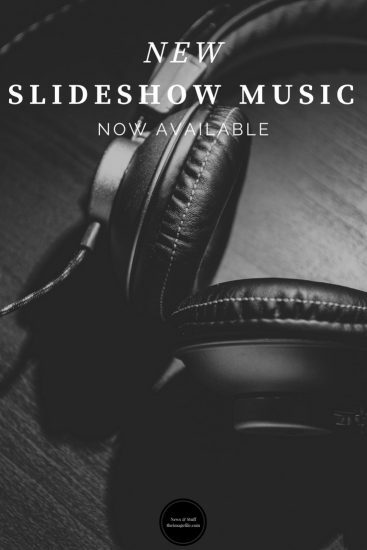 New Slide Show Music Available! 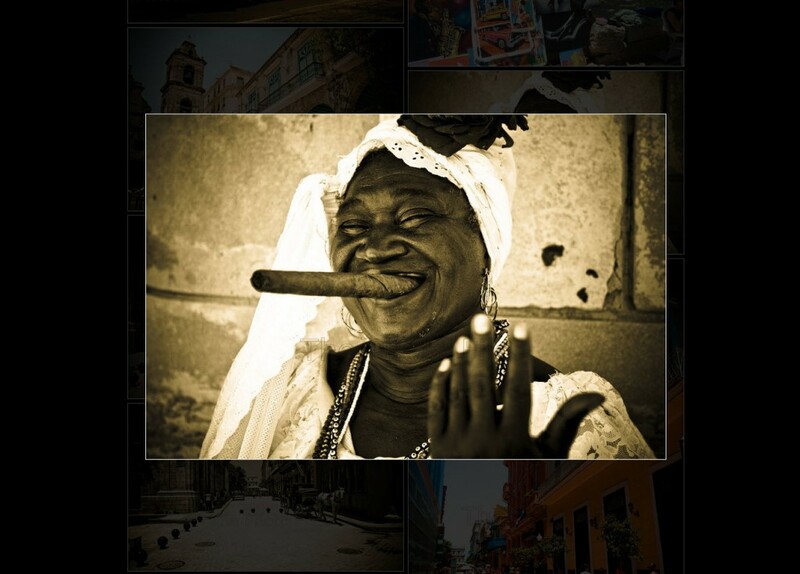 We wanted to let you know that there are some new music tracks available for your collection slideshows on theimagefile! We’ve added six new royalty-free tracks to use, as well as four new multi-tracks for those longer slideshows. We have included some Christmas jingles ready for the coming season! Perfect for the festive season or make those Christmas offers and slideshows look even more tempting. 1. Log in to your account on theimagefile. 2. Click on “Help and Support”. 3. Search for “music in slideshows” and follow the help article. Mosaic Page Update Dropdown Navigation Update! Folio Gallery Page Update! Throwback Thursday – Browser Titles!